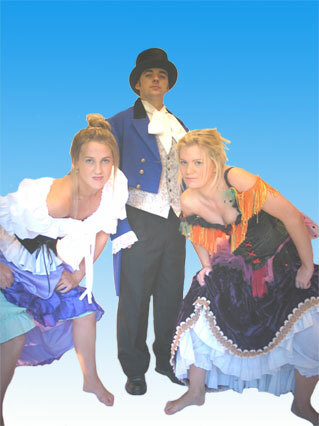 Pat Mc Gann Productions Ltd - Theatrical Costumes and Fancy Dress Hire, Limerick, Ireland. We are currently upgrading our website to include our current stock which is not showing on our website at present. Why not visit us to view our large range of costumes.